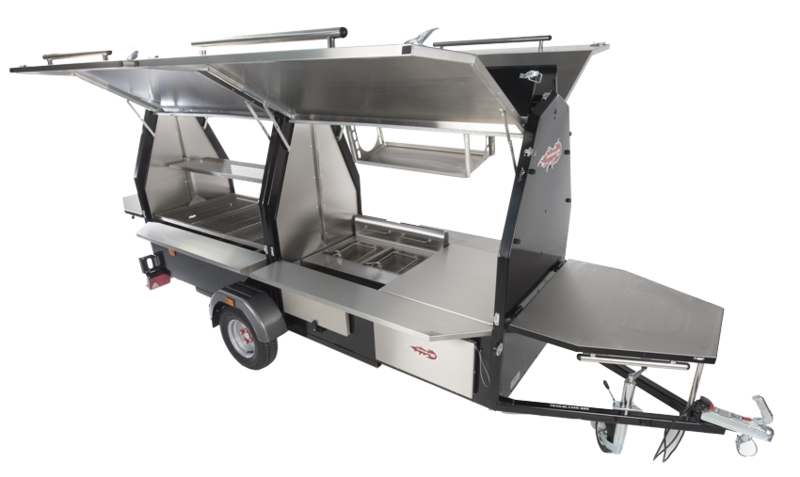 As with any business, the success and survival of your mobile catering business relies heavily through maximising profitability! We’re going to help you do that. 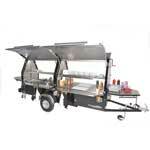 Therefore, throughout previous articles we have focused on mobile catering profiting tips. 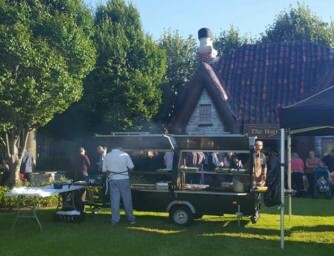 Such as, how to maximise profits when starting a mobile catering business, that marketing matters and the importance of selecting popular menu choices. This time we take a look at the importance of having processes & procedures in place to improve efficiency. 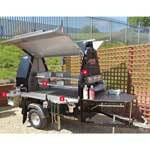 Leading to higher mobile catering profits & happier customers! THINK: What happens when you’ve done the hard part in attracting customers to your business and created hype but have no structure or system in place to deal with the positive spike in demand? REMEMBER: A customer is prepared to stand in line waiting to be served for approx. 5 minutes before looking for alternatives. Put yourself in a customers position. You have spent money on purchasing a ticket to attend an event, only to spend half the time standing h’angrily in a standstill queue waiting to be served….not good! THEREFORE: It’s vital to have a structured and efficient process in place to ensure consumer waiting times are kept to a minimum. After all, time is money! Don’t get confused, long queues are a good problem to have! It shows that your food is a popular choice and will likely create extra hype and demand. The problem only occurs when there is no process in place to deal with the demand. 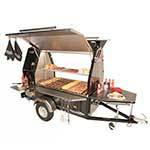 leading to long queues, lengthy waiting times and an overall hinderance in your mobile catering profiting ability! 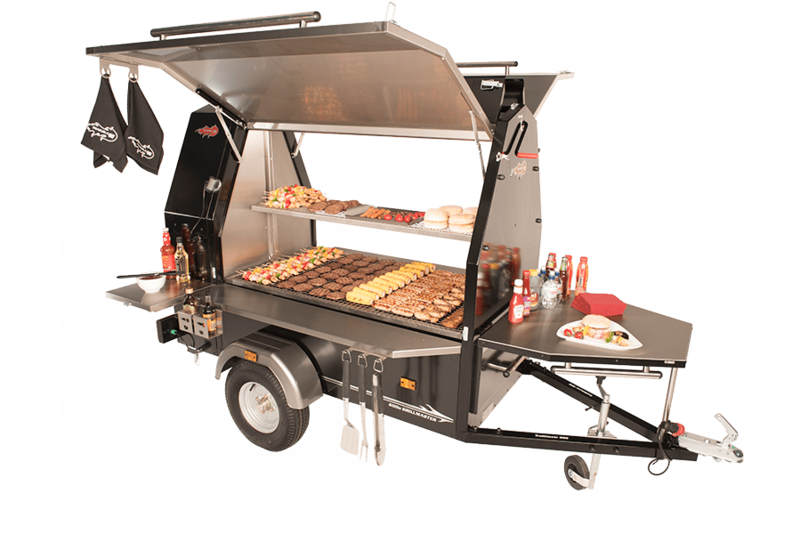 A few key factors to consider when trying to achieve optimum efficiency and improve mobile catering profiting…. First things first, big consumer demand will mean big output capabilities are needed! 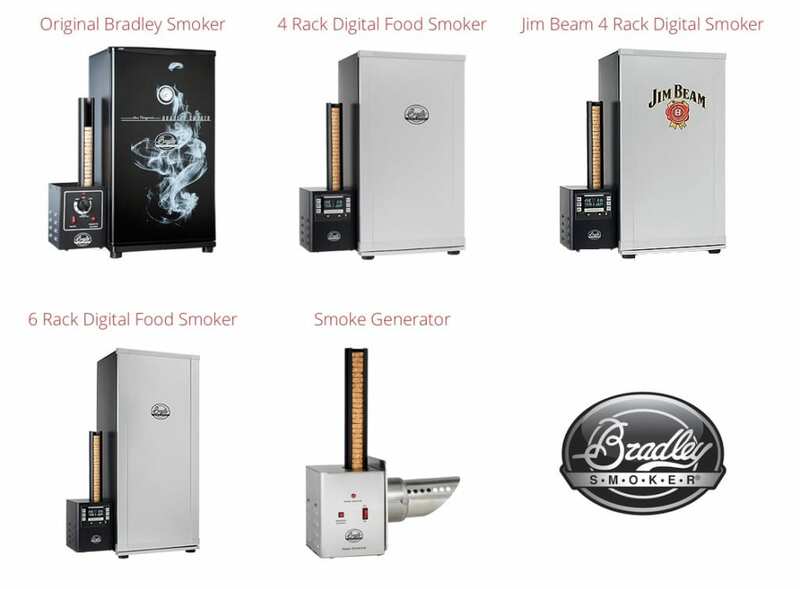 Keep this in mind when selecting your choice of catering unit and cooking appliances. 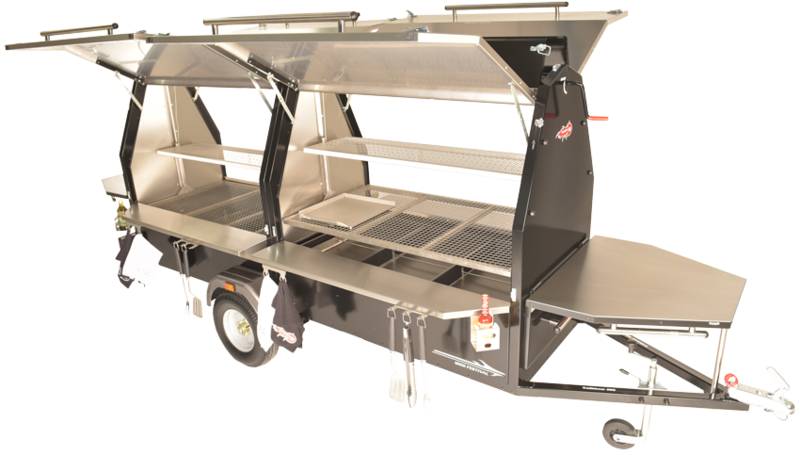 If you’re aiming to cater for large groups at festivals or big events then a small gas BBQ isn’t going to be very rewarding for you. 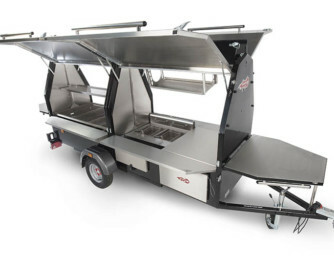 You’ll want something of a manageable footprint, thats easily manoeuvrable however has high cooking output capabilities and theatrical presence. 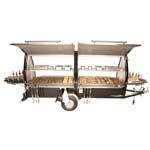 Capable of grilling up to 1200 burgers per hour the 1200 Festival is the ultimate commercial BBQ/Grill for large group catering. 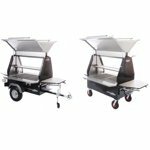 The abundance of accessories such as Prep & Store conversion kit give this machine huge diversity of cooking & flexibility of use from event to event. 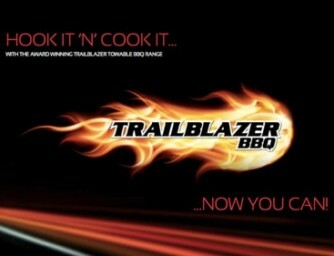 Why not use Trailblazers theatrical presence to your advantage and entertain waiting customers over some live fire cooking. Keep up to date with technology advancements and see how they’re shaping customer expectations and buying habits. 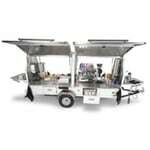 The implementation of technology can have a direct effect on your mobile catering businesses profiting ability! A perfect example of this would be the significant shift in consumer spending patterns. Cash is no longer king! As debit cards now offer contactless payment methods, along with the likes of Apple Pay it’s no surprise to see research showing that over half the UK population are no longer choosing to pay with cash. 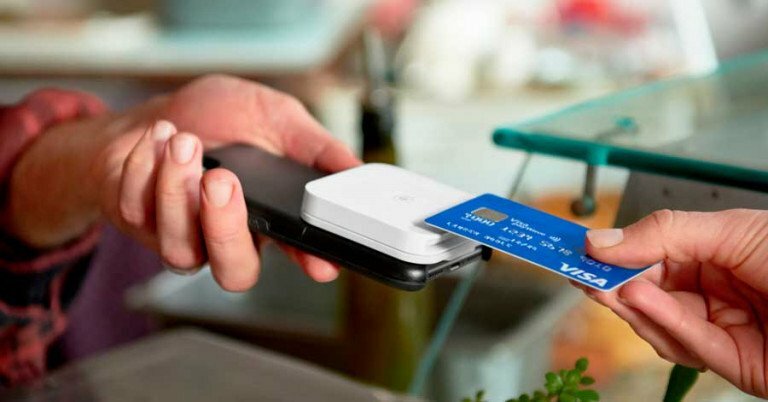 Do you offer card or contactless payment options? Cashless payment systems will not only be in favour for the consumers convenience however will benefit you as a business owner through faster paying processes, reduced cash handling and the ability to analyse average customer spend and peak trading periods through transaction history. Cashless payment provider systopia claim to have helped reduce their customers queue times by an average of 58 seconds per person. That’s almost 1 hour saved per every 60 customers served! The move to mobile is not just a technical fad. 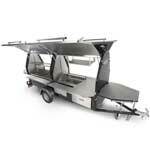 It’s the progression to become more efficient, convenient, responsive & contactable. 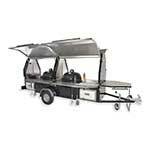 Can you afford not to incorporate this into your catering business? Spend the time and ensure your website is mobile friendly and regularly updated. Create a mobile app for your catering business. This process may sound intimidating, tricky and costly however in actual fact it’s relatively simple and here are just a few key reasons why you should have your own app! 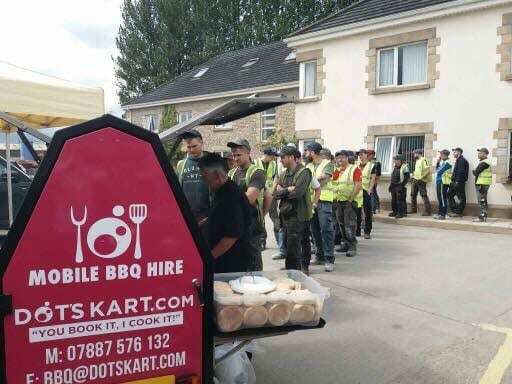 The UK takeaway and food delivery market is expected to boom to an astounding £11.2 billion over the next five years. Take full advantage of this growth and use your app to send notifications to those in the nearby area. 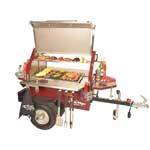 Lure them towards your set up through special offers and the convenience of easy, in-app ordering. Online ordering with secure payment will improve customer experience as the process of click and collect is much quicker than over the phone payments or cash handling. Offer weekly special deals to those who order through the app to encourage repeat business. An app will provide powerful reporting tools. Use there to make informed decisions about your menu, promotions, loyalty programmes and peak periods. 3) Hire & pay right! 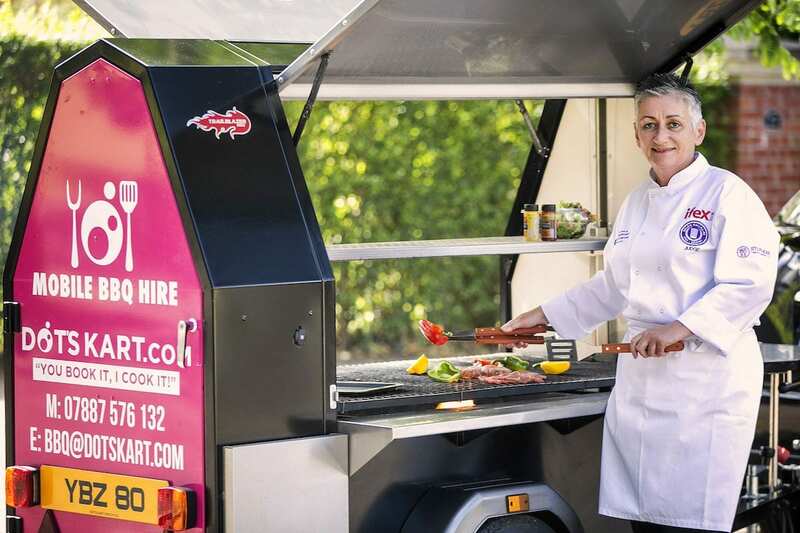 Every mobile caterer is aware of the frustration and stress caused by staffing problems and their high turnover. Advertising, hiring & training can be a costly process, however remember; the people working for your business have the ability to make or break your brand in the palm of their hands. Try and seek motivated candidates that care about what they do, rather than just the financial return to them. If you then pay them a little extra, then they are invested in your business. Use the data analytics from your mobile systems and app to highlight and peak trading periods & learn any bottle necks. Perhaps it’s time to hire another chef? 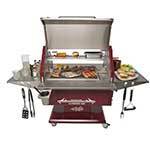 Although our flagship Trailblazer 600s Grillmaster is designed to be manageable by a single individual and many of our customers do so. 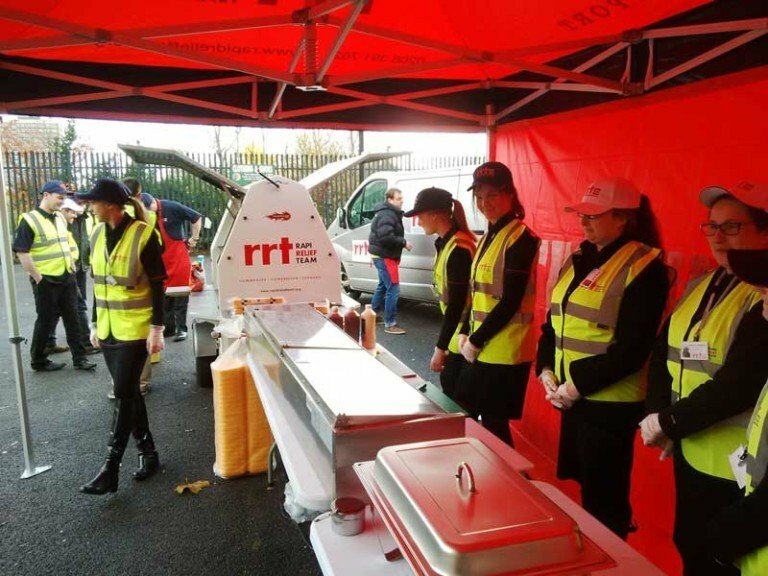 For optimum efficiency throughout a high ticketed event we would recommend having one chef, a cash handler and food prep assistant. 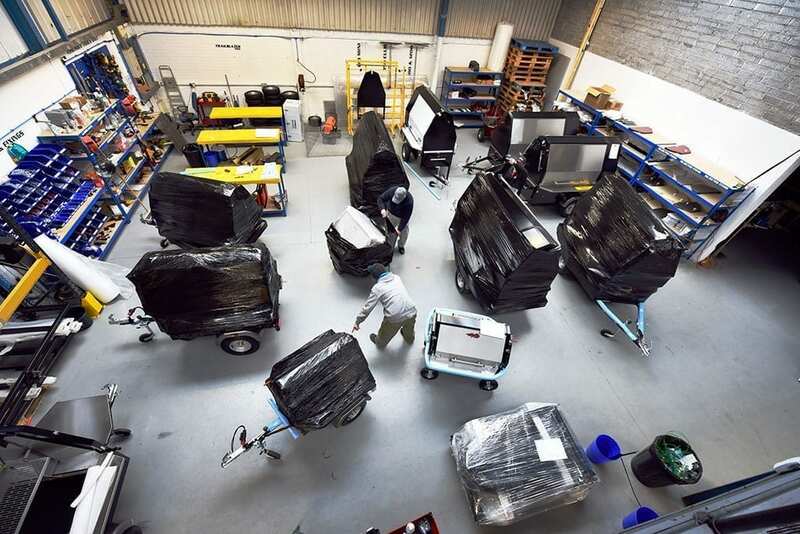 3 sets of hands working in a systematic process will help ensure you reach Trailblazers immense output capabilities, in turn providing customers with great tasting, authentic charcoaled foods with minimum wait! 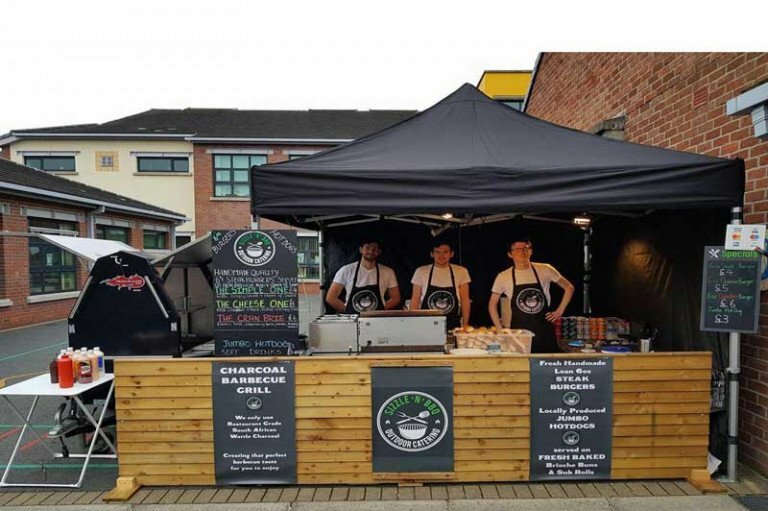 Having effective processes & procedures in place is vital to the sustainability of your catering business so ensure you have implications in place to deal with any spikes in demand. 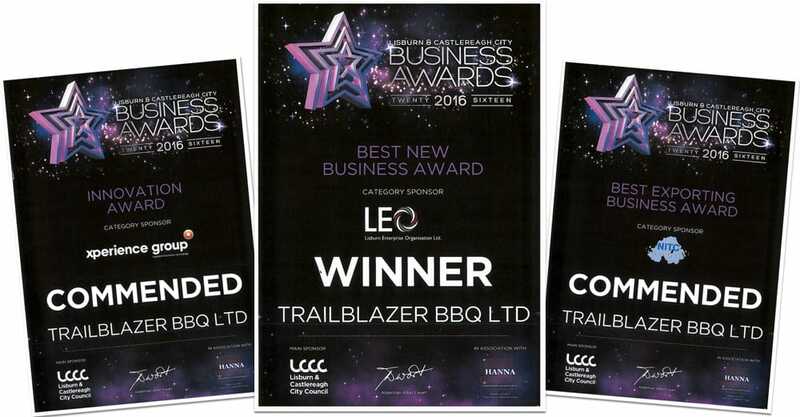 If you would like any further Trailblazer BBQ mobile catering profiting tips or help with beating the queues please get in touch by filling the form below. 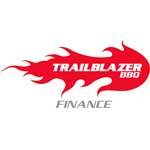 You may also wish to read our Customer Success Stories and learn how other mobile caterers are profiting with Trailblazer BBQ! Cruising at One Thousand Two Hundred Burgers Per Hour!